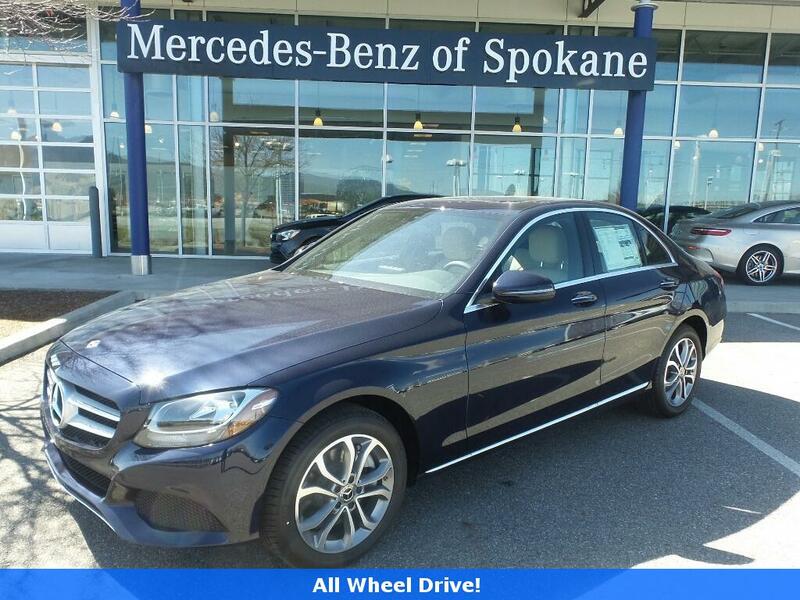 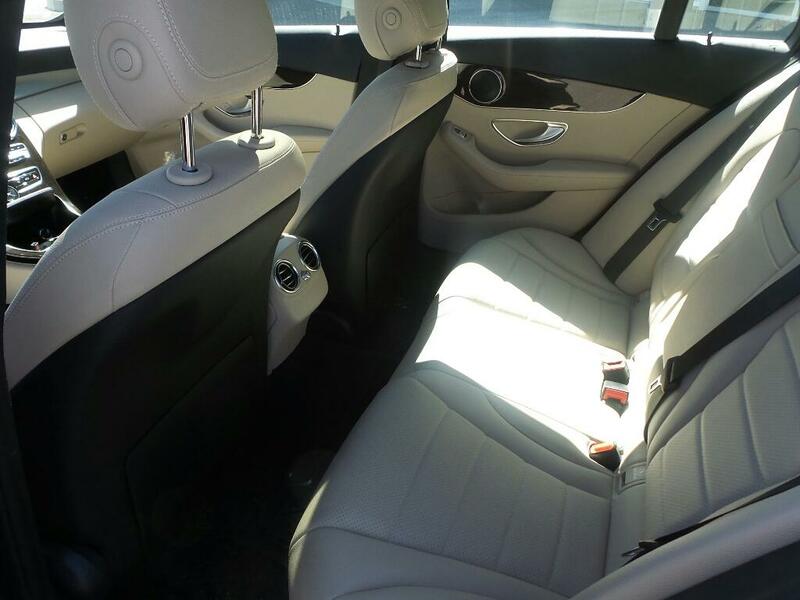 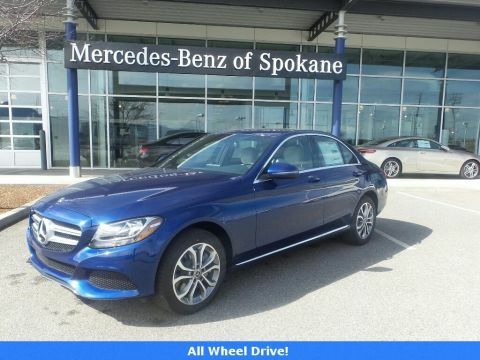 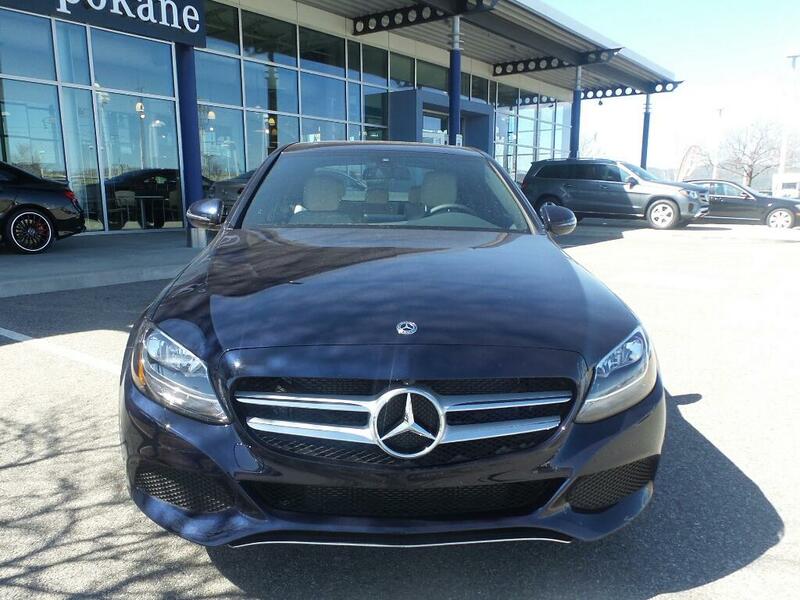 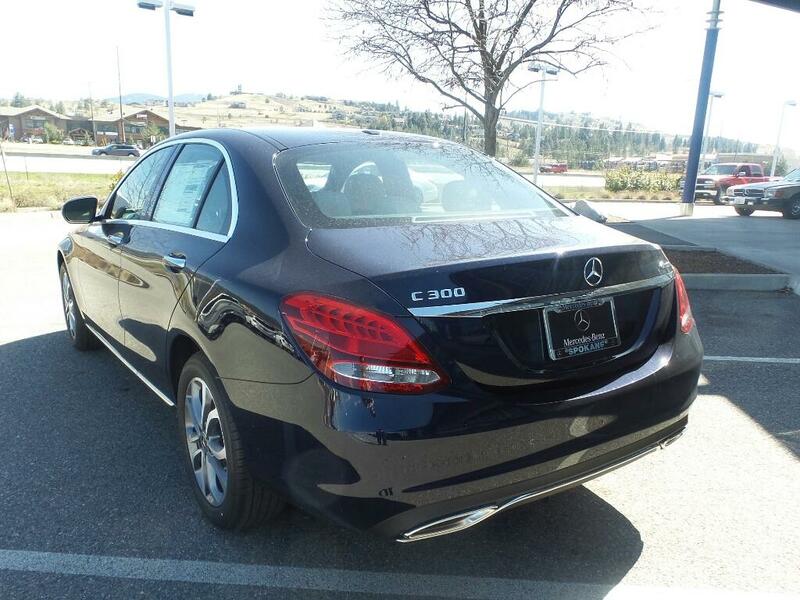 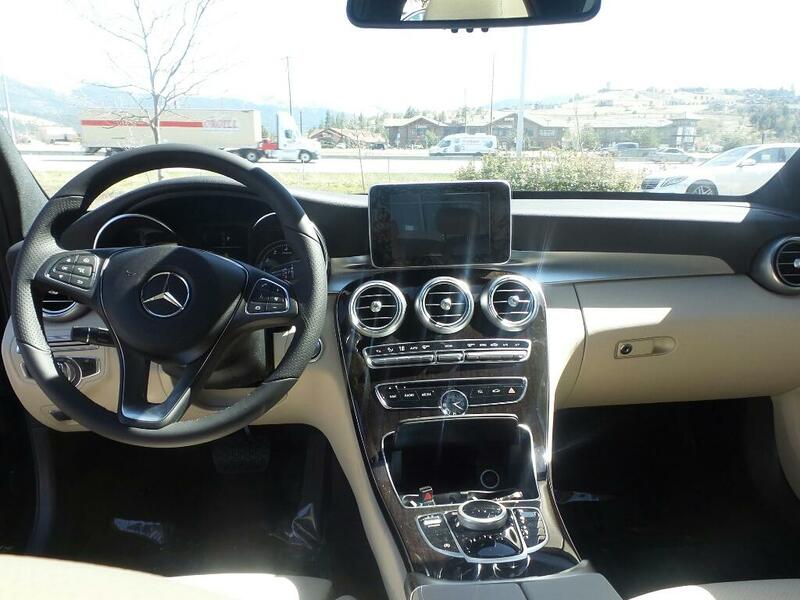 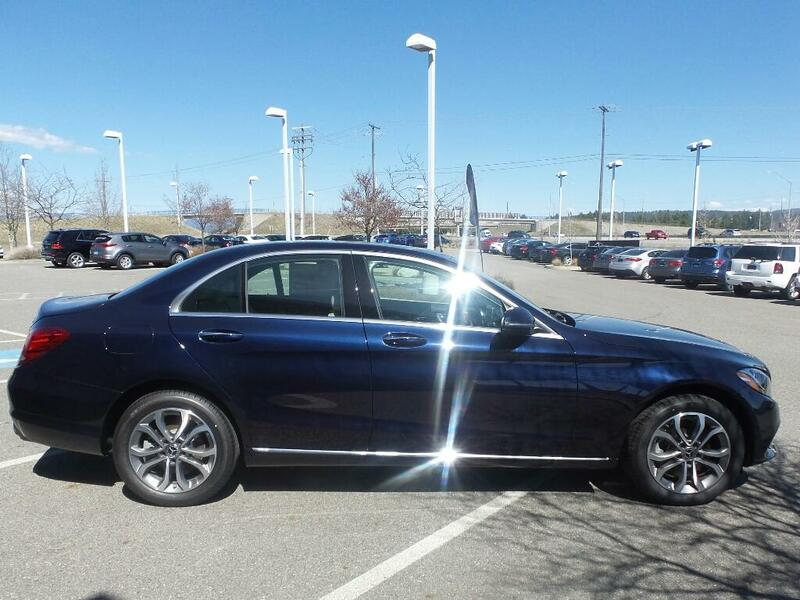 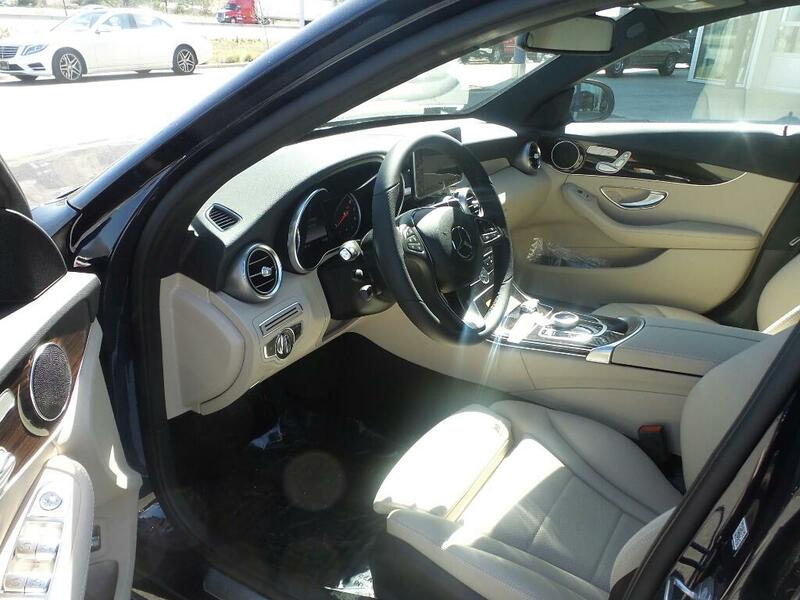 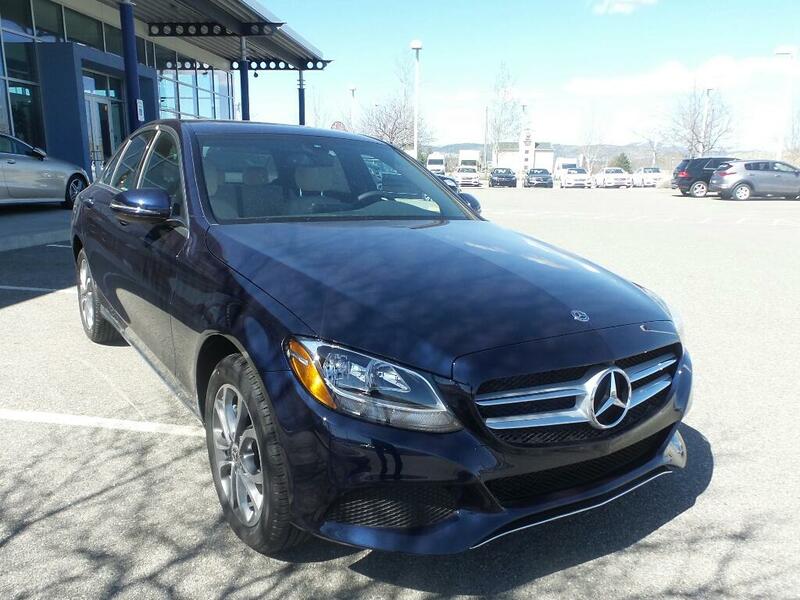 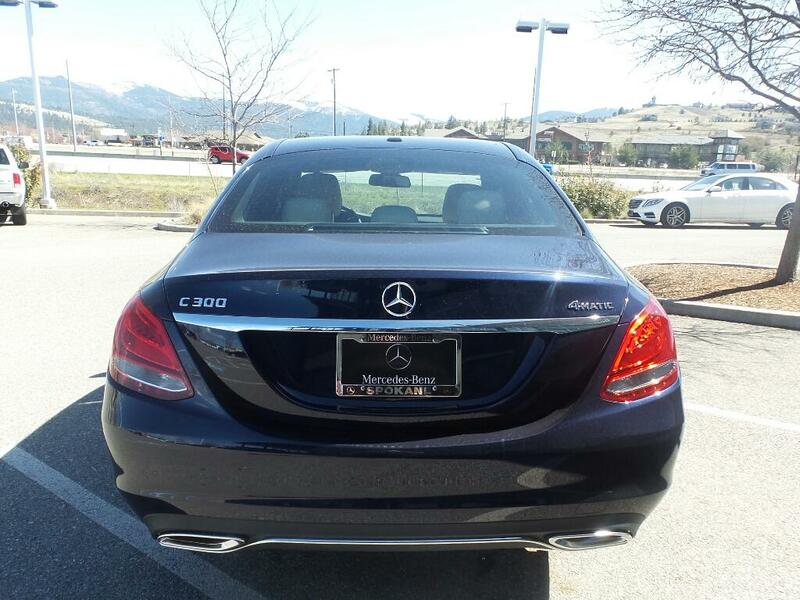 This 2018 C 300 4matic is a previous Executive Dealer Demo, with an original MSRP of $46,395 you have the opportunity to save big while still being registered as the first owner plus an additional Certified Warranty! 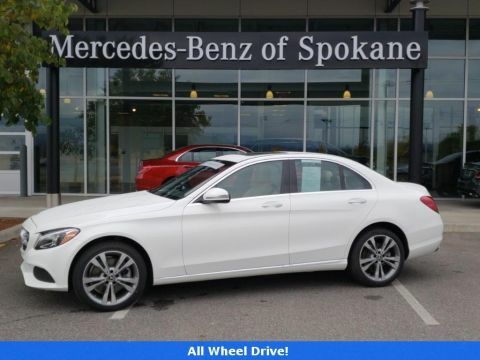 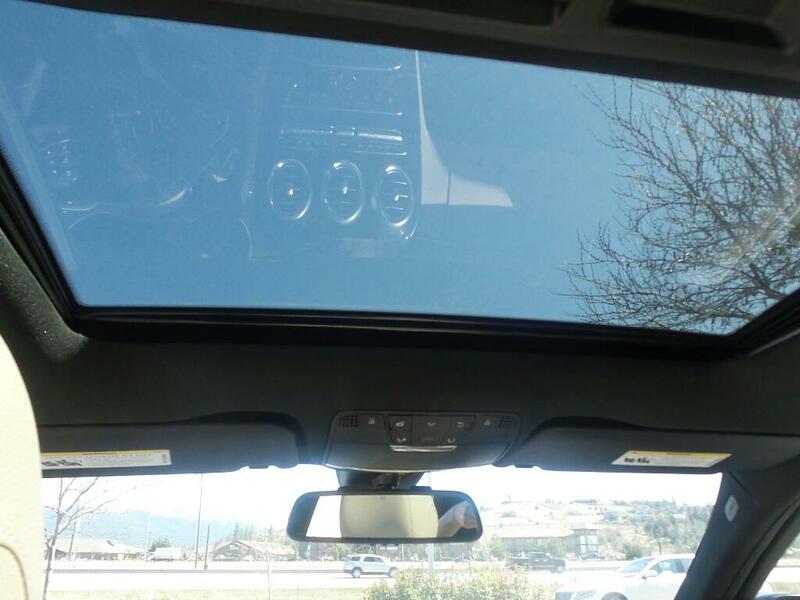 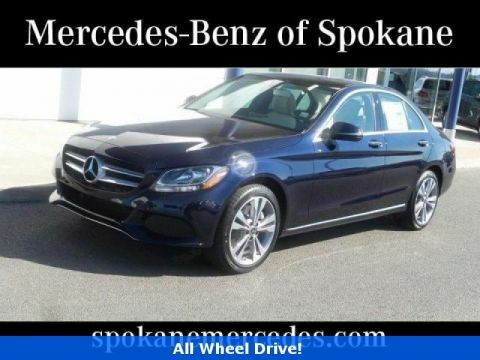 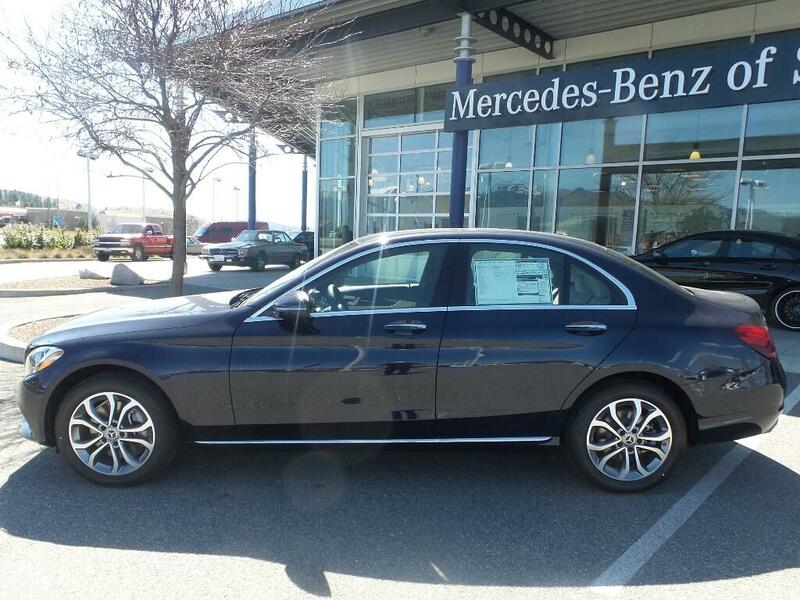 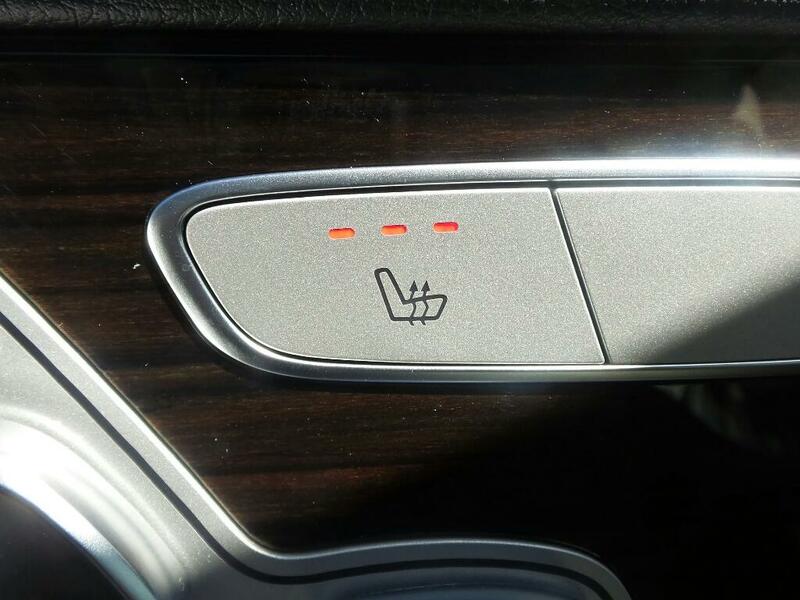 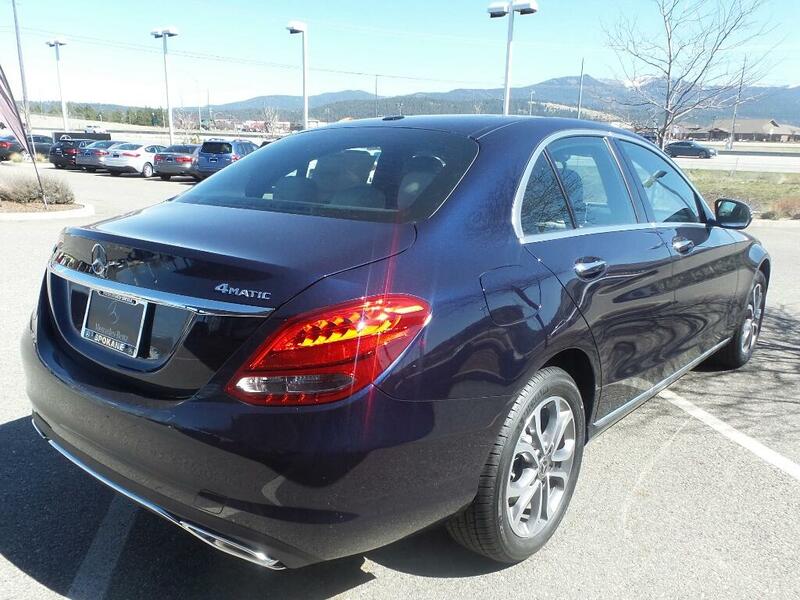 If you would like more info or would like to schedule a test drive, please reach out to one of our Mercedes-Benz Certified Sales Professionals today. 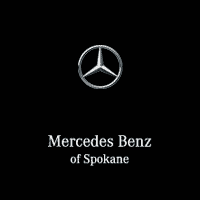 Every Mercedes-Benz Certified Pre-Owned (MBCPO) vehicle is covered by the standard MBCPO Limited Warranty which now runs for 1 year with unlimited miles, starting when your vehicle's original 4-year/50,000-mile* Mercedes-Benz New Vehicle Limited Warranty expires.